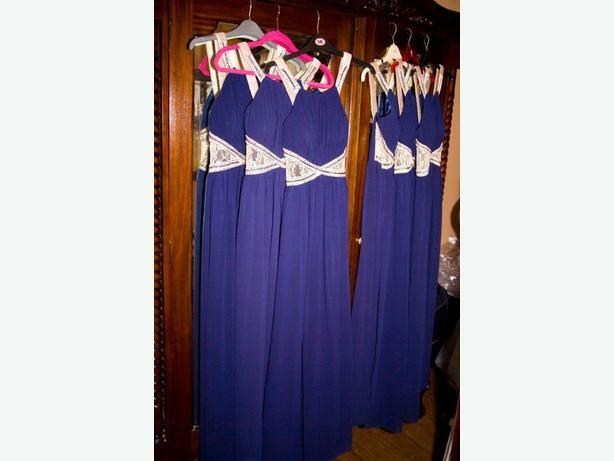 Blue bridesmaid dress, size 10. Blue & silver dress size 8. Looking for £20 each. Ono.